Yes, it is true. 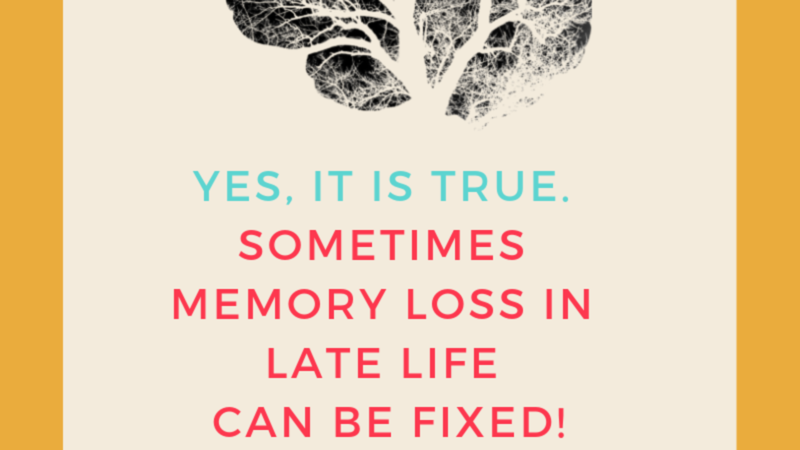 Sometimes memory loss in late life can be fixed! 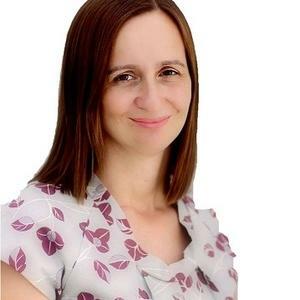 Over the years I have often been asked by the elderly if they should be concerned about their memory loss and if they had dementia, because they could not remember everything they had to buy at the shops. 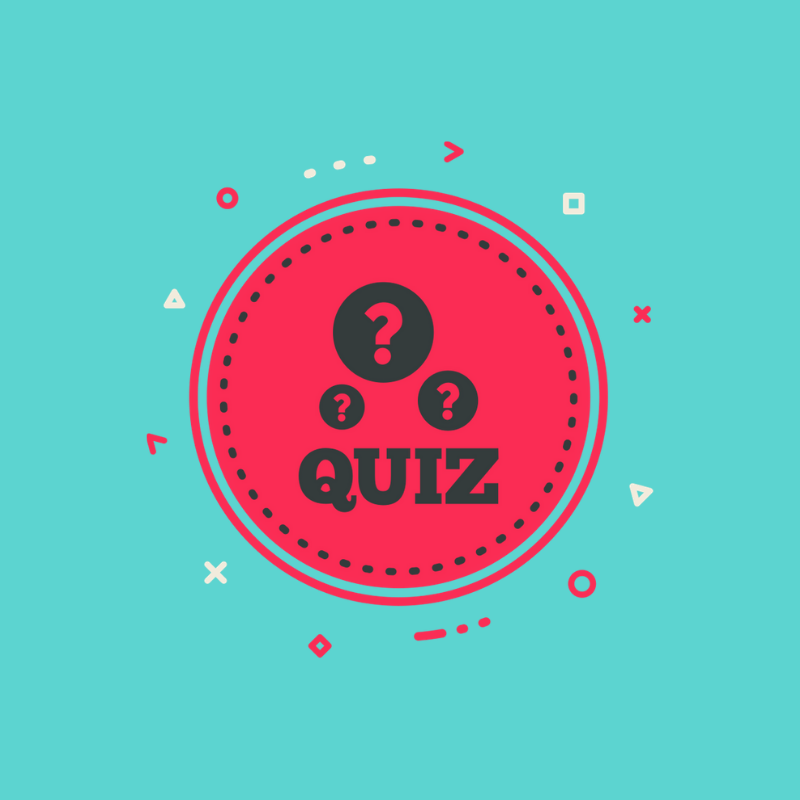 Interestingly, the question often came from individuals who did not have dementia. These people lived independently and were fearful that their health would suddenly decline and that they would face moving into a nursing home. Many older adults are fearful of developing dementia. Individuals with dementia, on the other hand, rarely reported concerns with memory loss when asked as part of the psychological assessment “my memory is great, it has never been better!” is the response I often get. However, there was evidence of memory loss as those individuals had great difficulty describing the events that led them to moving into the facility. 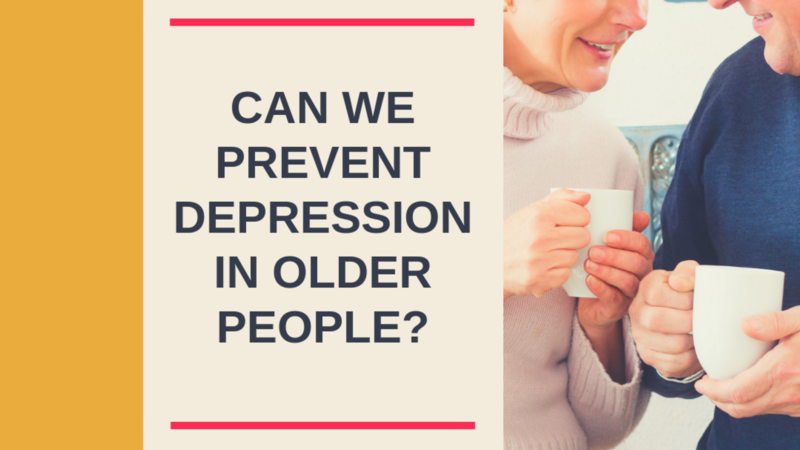 Can we Prevent Depression in Older People? 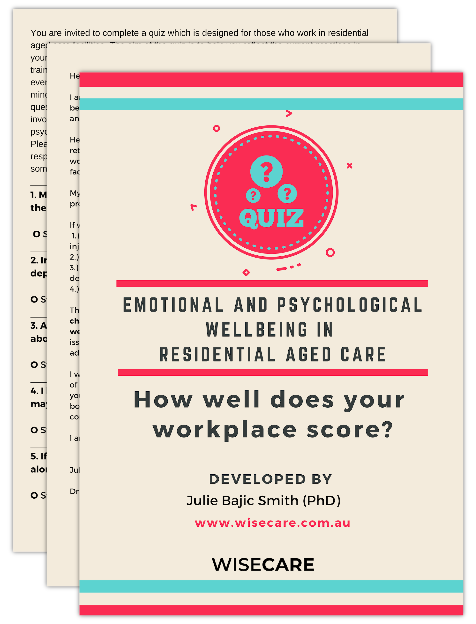 In recent years there has been a growing, and welcomed, attention to wellbeing in older adults. A number of government, research and media publications highlight the high prevalence of depression in older adults with poor physical health, particularly those who live isolated in their own homes and in nursing homes. The growing awareness highlights two facts - getting old AND having depression is not a normal part of ageing. 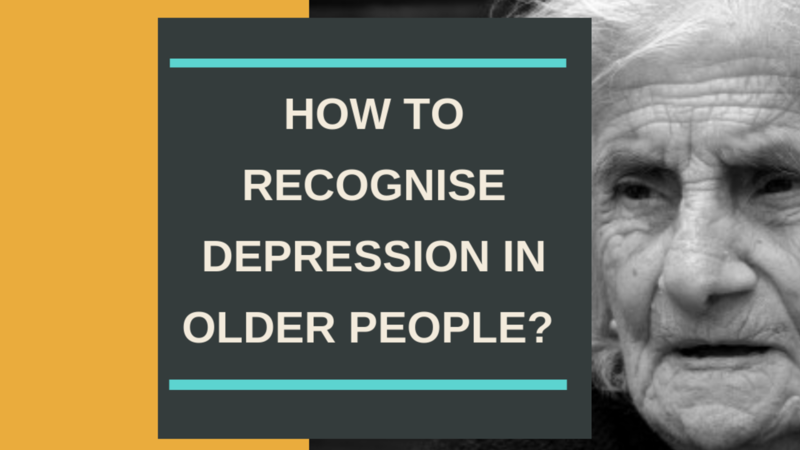 While a number of articles have focused on the high prevalence of depression in older people little is done to suggest what can we do to minimise the effects of depression. How do we 'cure'? When discussing the cure for depression there are three important factors we need to examine. These are: strategies to prevent depression even starting, attempts to prevent depression from getting worse and strategies to prevent depression from returning.